K&B has been making customers feel at home since 1997. We are known in the community, for offering our customers a more personal touch to the home improvement process. 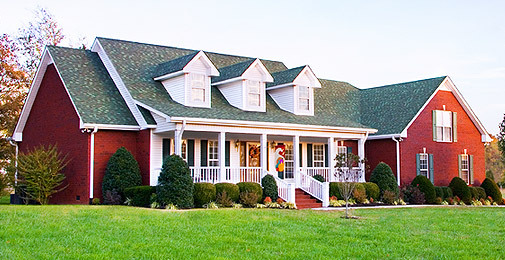 K&B Home Improvement is a full service remodeling company for most any home improvement project you are considering.